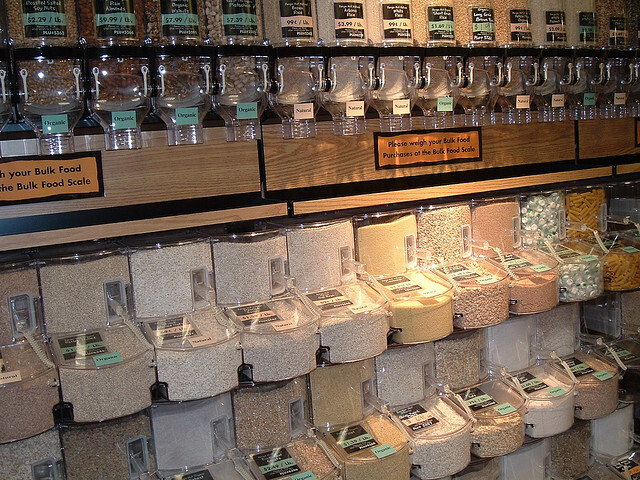 Ever been daunted by the row of different whole grains at the health food shop? Yeah, me too. Read on to find out (nearly) all you need to know about whole grains: what they are and what to do with them, and be intimidated no more! Now that we’ve spent 5 days avoiding them, it’s time to give some love to whole grains with a guide to whole grains. They really are incredible packets of nourishment. As one of the first cultivated foods, grains nourished the beginnings of civilization. Their importance hasn’t gone unnoticed. Nearly every religion and ancient text pays homage to grains, drawing upon them in metaphorical and literal senses. 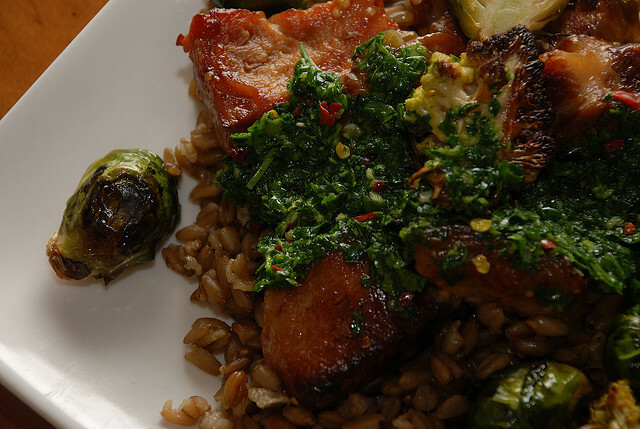 Besides our sacred and ceremonial traditions, the presence of grains have deep roots in our home kitchens. 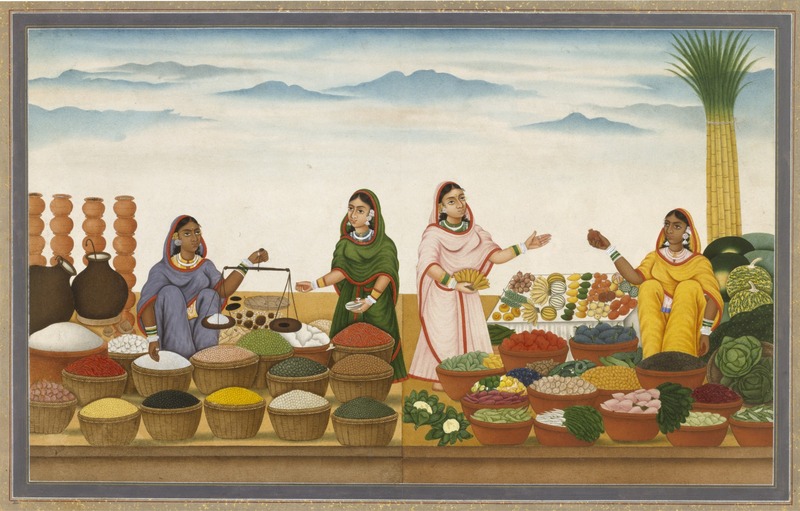 Nearly every culture has embraced them and adapted them to particular tastes in dishes that have come to mark the identities of our heritages. Such an influential food, you can see why I hesitate to advise anyone to eliminate them permanently. 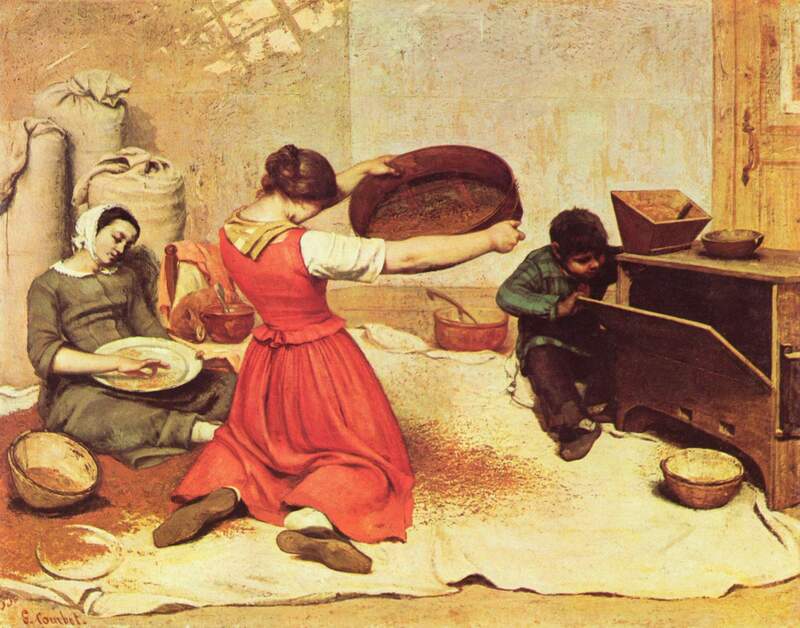 In order to prepare whole grains, our ancestors from centuries ago would harvest them, soak them, often ferment them, dry them, mill them and sift out the coarse parts (if making bread), and only then begin the long cooking process. All of this took a substantial amount of time; but thankfully, our ancestors considered their health and survival worth the trouble. Whole grains, which come from the grass family, have 4 main parts: the germ or embryo, the endosperm, the bran and the outer husk or hull. 1. The germ is the seedling part of the grain. Full of energy, when planted it sprouts and grows. 2. The endosperm makes up the biggest part of the grain kernel. Composed of protein and starch, it serves as food for the seedling germ. 3. The bran is the thin outer layer which wraps around the endosperm. 4. The husk or hull is the tough coating which protects the grain. This part is removed during the processing of whole grains. 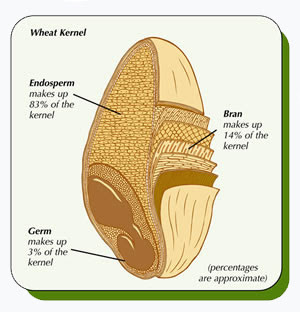 So any whole grain we handle in our kitchens will only have the three parts of the bran, endosperm and germ intact. Overall, whole grains are rich in vitamins including various B vitamins, which our nervous system and energy levels love, and vitamin E, prized by our cell membranes and skin, especially for its anti-aging protection. They’re not a disappointment when it comes to minerals either. Especially notable are their levels of calcium and magnesium, again your energy levels as well as your bones will thank you. The protein content in whole grains are one reason plant-based eaters need not worry about receiving adequate amounts of this macronutrient. 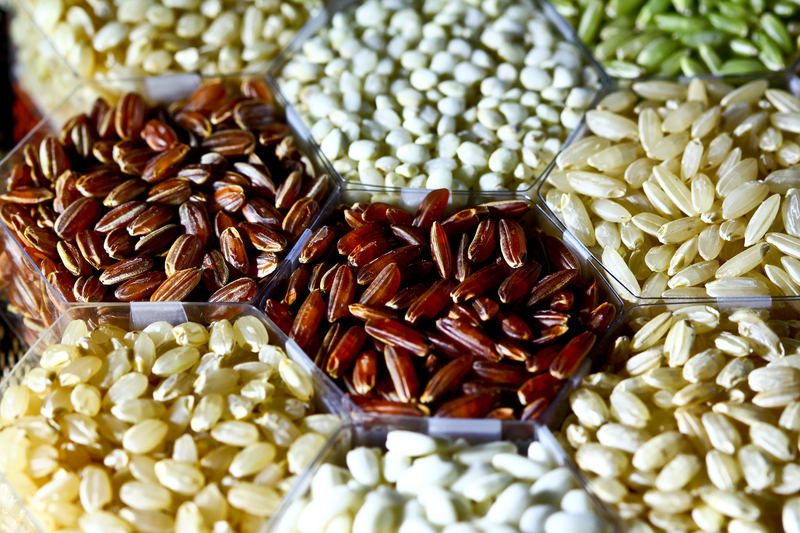 Whole grains also develop networks of defensive compounds, including phenolic compounds, which are similar to human hormones and thought to be able to restrict cancerous cell growth. Then, of course, there’s fiber: the stuff that keeps life comfortably moving along. 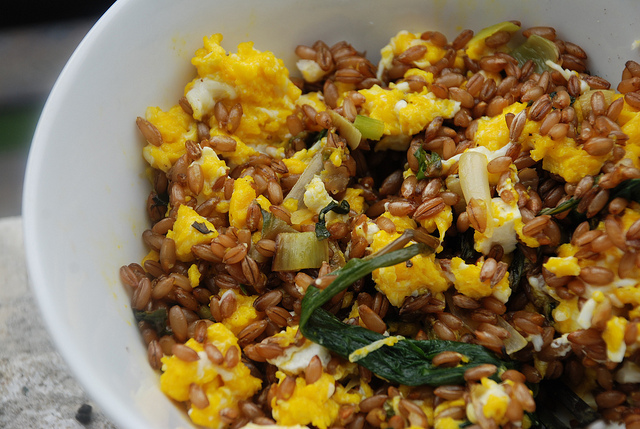 Eat your whole grains and you’ll benefit from the effects of soluble and insoluble fiber. Since whole grains are complex carbohydrates they won’t make you gain weight. That is, assuming the rest of your diet is mainly whole, plant-based foods. Your body will love breaking down those slow-release carbohydrates and feeding on the energy they provide long after the meal is over. Sometime in the late 1800s, around the same time a lot of other bad food choices were made (thanks, Industrial Revolution!) someone had the idea that it would be a lot more efficient to grow grains, particularly wheat, in high yields, strip away all of their volatile components, and create a product mostly made of starch with a freakishly long shelf-life that would behave predictably in every single recipe. No more small-scale farming which required thoughtful harvesting and storing before the cook soaked and milled their own grains. 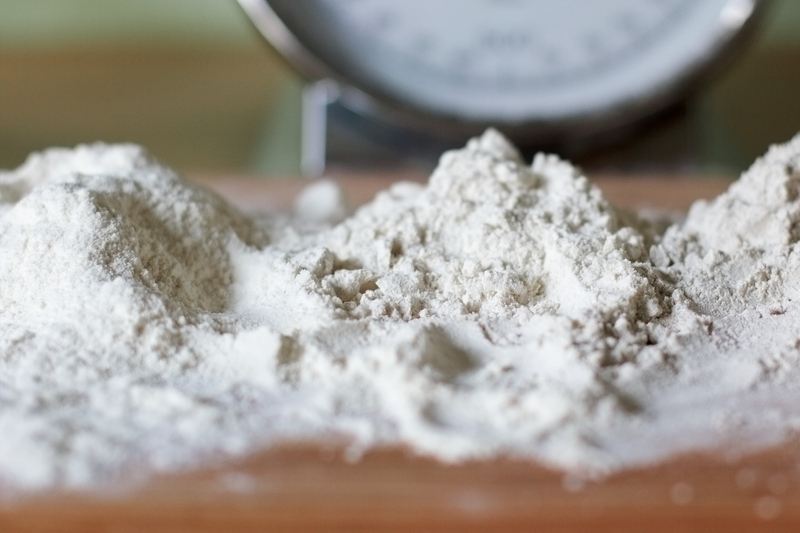 Now, the omniscient white flour seemed conveniently capable of any recipe; no need to learn and account for the pesky particularities of a certain grain when adapting a recipe. Just use white flour! Efficient? Of course. Healthy? You know the answer. Our ancestors who invented and celebrated white flour learned the answer as well. Particularly when people began succumbing to beriberi and other diseases of deficiency due to a lack of B vitamins. At this point, they could’ve thrown in the towel and declared whole grains prepared according to traditional methods as the solution. But why return to something that works when you can further process and market a faulty product? And so it became illegal to sell plain white flour in the U.S. Fortifying and enriching flour with nutrients, often with manufactured versions of nutrients that had been stripped away in the first place, became the standard. We now have loads of “whole grain products” available to us. While perhaps better than refined grains, they’re nowhere near as healthy as whole grains in their original form. In a whole grain, each nutritional component is in perfect proportion to the next. Since the grain remains intact, the nutrients within are preserved in their pique condition much longer than when a whole grain is milled into a flour. That’s not to say that whole grain bread is off limits, but, in general, a bowl of whole grains should be favored to a product made from whole grains. Any whole grains older than 6 months aren’t fresh and should be discarded. If you buy whole grains in a package, look for a “best by” date. Good quality brands will have them. If yours come from a bulk bin, try to ascertain that the shop has a high turnover rate and the bins are cleaned regularly. Once home, you’ll want to take measures against the following enemies: light, oxygen, moisture, heat, bugs. Store your grains in an airtight container, preferably not plastic. Keep these in a dark, fairly cool pantry, if you’ll be using them in the next few weeks, or in the fridge or freezer if you expect to have the grains on hand for a few months. Same goes for whole grain flours. Give your storage containers a good clean every so often to prevent the buildup of rancid fats. 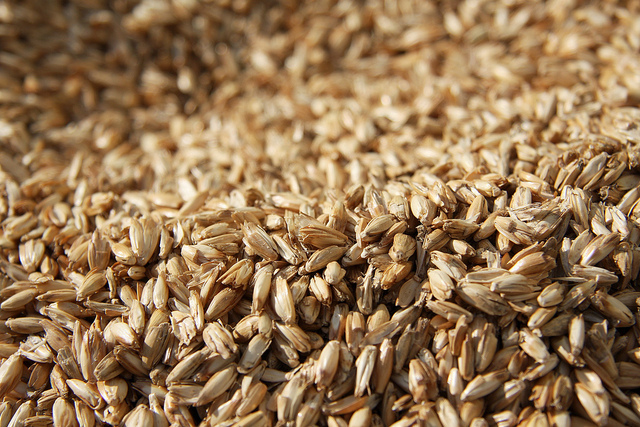 Like our ancestors did, it’s best to soak whole grains for at least 8 hours before cooking for a few reasons. This reduces their cooking time, stimulates their inherent enzymes (making digestion easier) and eradicates the phytic acid and other antinutrients which can interfere with mineral absorption. Some sources suggest adding 1 tablespoon of acid, lemon juice or raw apple cider vinegar work, per 1 cup of soaking grains to maximize the breakdown of antinturients. It’s not necessary to soak quinoa since it sprouts so quickly (those enzymes are raring to go) or black rice since its color leaches. Just like you wouldn’t cook a potato straight out of the dirt, you shouldn’t cook your grains before rinsing them well. They are an agricultural product after all. 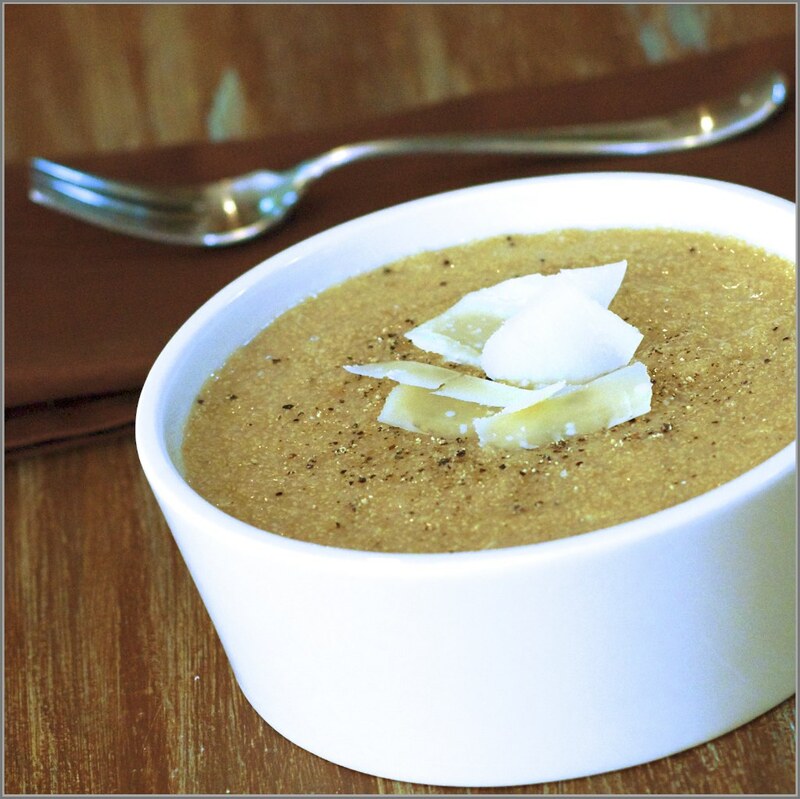 When cooking grains, toasting them on their own in a hot pot for a few minutes will dry out the excess rinsing liquid and promote a nutty flavor. Just keep stirring so they don’t burn. When adding your cooking liquid to your grains, you have two options. You could add the cold cooking liquid straight away and let the grains and liquid come to a boil together. This will promote a more porridge-like consistency in the end. Or, you could bring the liquid to a boil on its own separately, then add it to the hot toasted grains. The grains will keep a more distinct shape. This method is better for grain-based salads. However you do it, once the grains and liquid are boiling, add your sea salt (I go for a generous pinch) give everything one good stir, cover the pot and turn the heat down to simmer. Try not to peek too often until the allotted cooking time has passed. How to know when they’re done? 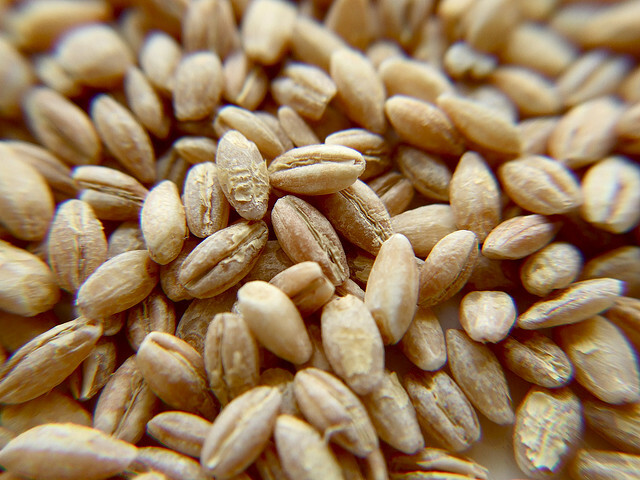 The tougher grains like wheat berries and barley are cooked in more liquid than they’ll absorb. Test for chewy tenderness by biting into a few kernels, then drain when you’re happy. 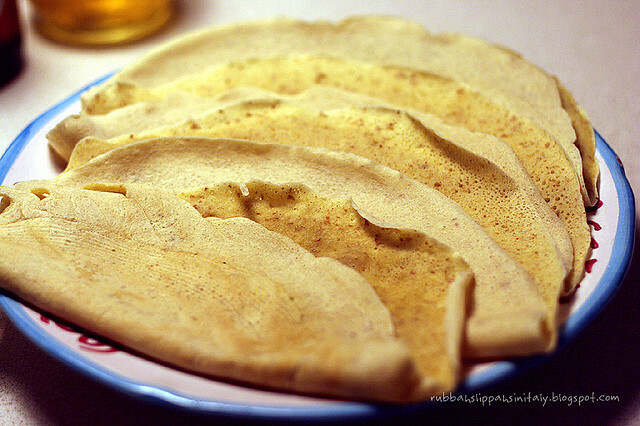 Most other grains will absorb all of the cooking liquid and form little craters on their surface when this has happened. At this point, move them off the heat, place a kitchen towel underneath the lid (to absorb excess steam and prevent soggy grains) and let them stand a further 10 minutes before tucking in. To properly store leftover grains, transfer them to the fridge as soon as they’re no longer piping hot. This will discourage microbial growth. It’s especially important to handle cooked rice carefully as it can contain spores which induce serious gastrointestinal illness. Rice should be cooled then chilled quickly and eaten within 2 days. Cooked rice older than that should be reboiled for 2 minutes before consuming. Rice salads and sushi rice should always have an acidic (citrus juice or vinegar) element to keep nasty microbial activity at bay. 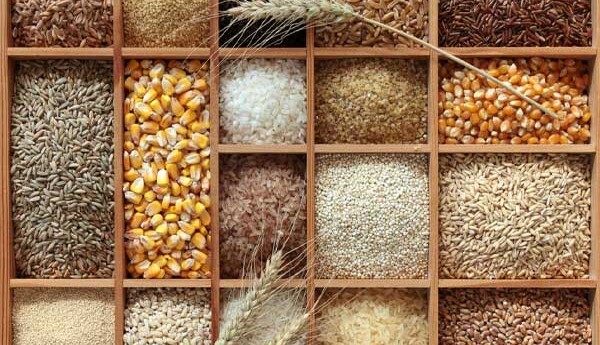 By no means comprehensive, the following information is meant to be a quick reference to exploring and cooking the more available varieties of whole grains. The water in these recipes can be replaced with any liquid: stock, coconut milk, nut milks…One cup of grain usually serves 4 people. 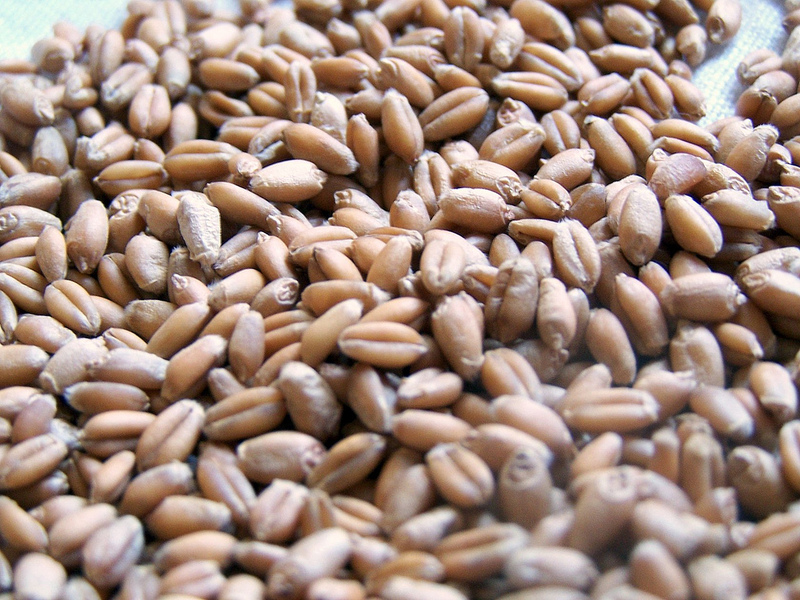 Cook: Boil 1 cup Wheatberries in 4 cups Water for 1 hour. Drain. 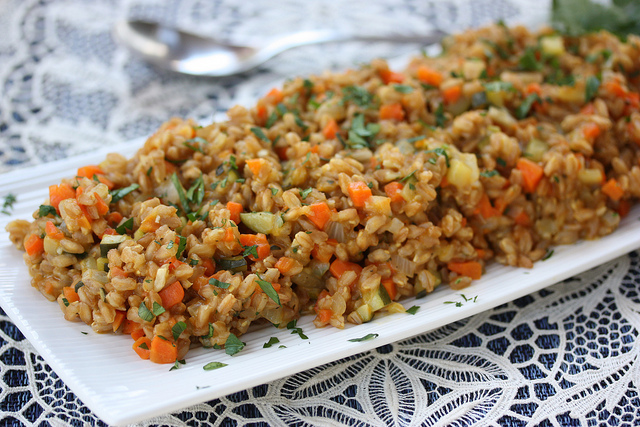 Cook: Boil 1 cup Farro in 2 1/2 cups Water. Cover, reduce heat, simmer 30-40 minutes. Cook: Boil 1 cup Freekah with 2 1/2 cups Water. Cover, reduce heat, simmer 45-50 minutes. Cook: Boil 1 cup Spelt Berries in 3 cups Water. Cover, reduce heat, simmer for 40-60 minutes, until chewy. Cook: Boil 1 cup Hulled Barley with 3 cups Water. Cover, reduce heat, simmer 40-45 minutes. Drain. Cook: Boil 1 cup Rye Berries with 4 cups Water. Cover, reduce heat, simmer 1 hour. 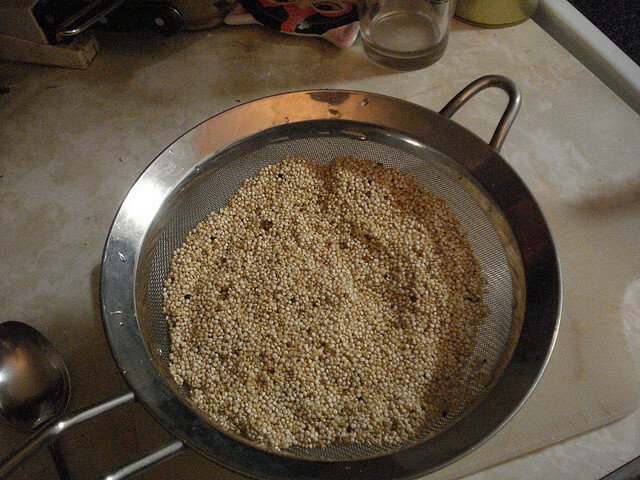 Cook: Boil 1 cup Amaranth with 2 1/2 cups Water. Cover, reduce heat, simmer 20-25 minutes, until liquid is absorbed. 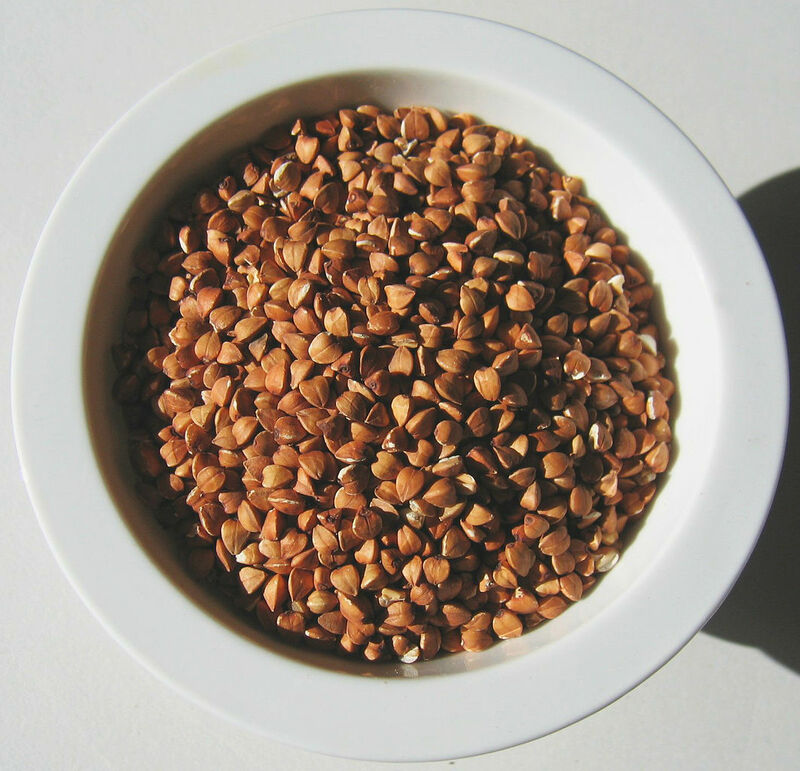 Cook: Boil 1 cup Buckwheat with 2 cups Water. Cover, reduce heat, simmer 10-12 minutes, until liquid is absorbed. 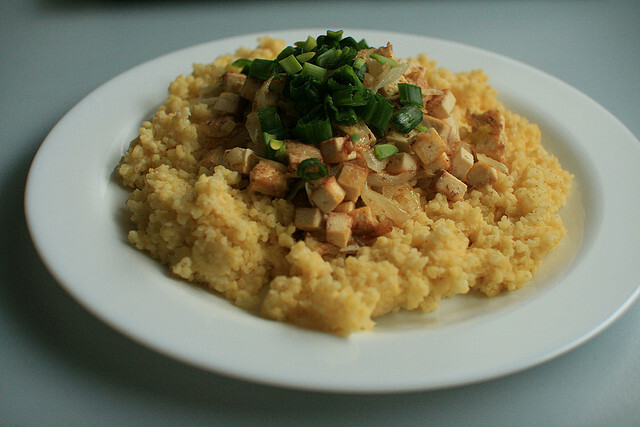 Cook: Boil 1 cup Millet with 2 1/2 cups Water. Cover, reduce heat, simmer for 20-25 minutes until all the liquid is absorbed. Minimally refined version of oats which have been cut in half with a steel blade. Inherently gluten-free but cross-contamination with wheat easily occurs. Look specifically for gluten-free varieties if a concern. Cook: The night before soak 1 cup Steel-Cut Oats in 3 cups Water. Add the salt now. Cover and leave to sit at room temperature overnight. In the morning, add 1 cup Water to the pot, bring porridge to a boil, then cover, reduce heat, simmer 10 minutes until thickened. Still a whole grain though processed. Good option for a quick breakfast. Do not confuse with instant oats which are not recommended. 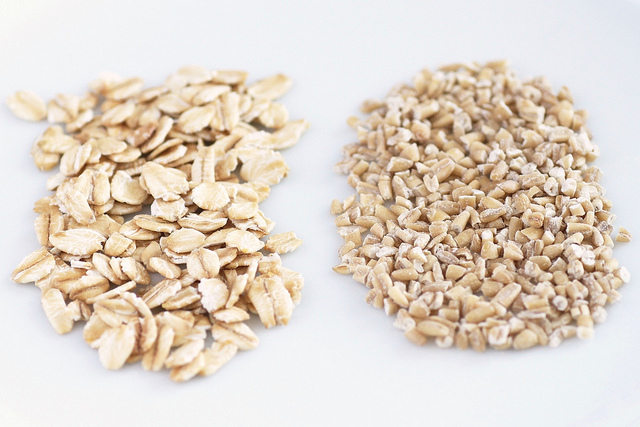 Cook: Boil 1 cup Rolled Oats with 2 cups Water. Cover, reduce heat, simmer 5-10 minutes, until liquid is absorbed. Serves 2. Cook: 2 different options: 1. 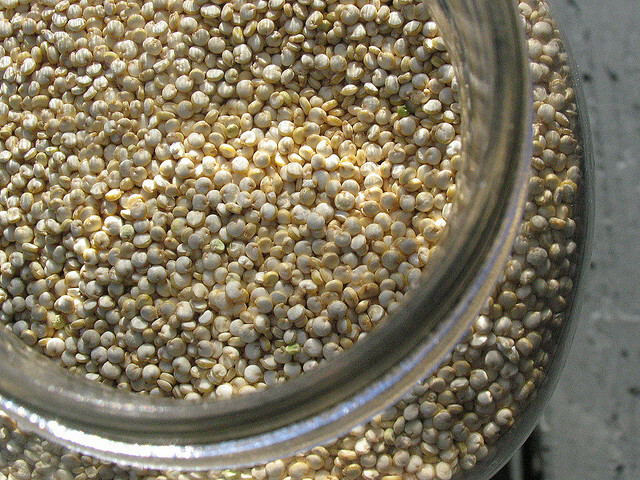 Boil 1 cup Quinoa in 2 cups Water for 14 minutes, or until tails appear and seed is tender. Drain. 2. Boil 1 cup Quinoa in 1 1/4 cups Water. Cover, reduce heat, simmer for 20 minutes or until all the liquid is absorbed. Cook: Boil 1 cup Teff with 3 cups Water. Cover, reduce heat, simmer 20 minutes or until liquid is absorbed. Cook: For most types of whole grain rices, boil 1 cup rice with 1 3/4 cups Water. Cover, reduce heat, simmer 45-55 minutes, until all the water is absorbed. Fluff with a fork before serving. Often found in rice blends, but cooks much quicker than regular rice. Best to prepare on its own. 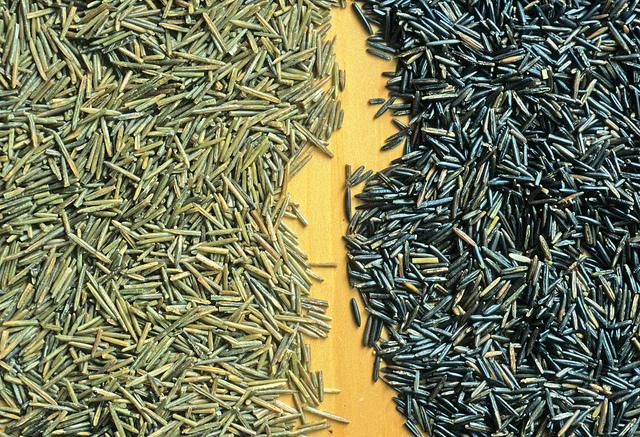 Cook: Boil 1 cup Wild Rice with 4 cups Water. Reduce heat, cover, simmer 45-55 minutes until grains have burst open. Drain. I find it sad that corn and wheat are government subsidized commodity crops within the U.S. These crops are pushed to produce high yields in a short amount of time. 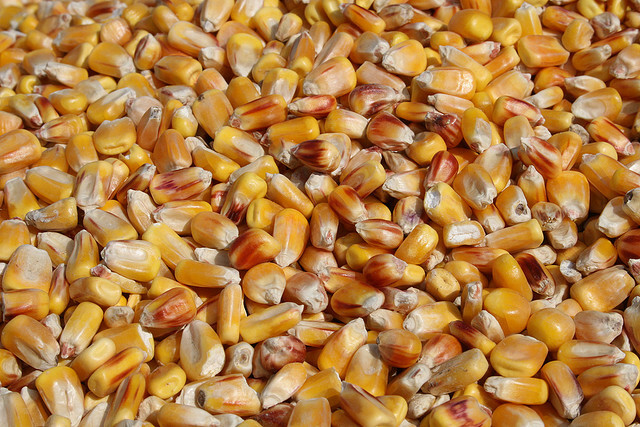 Most of the corn grown in this country is genetically modified. This endangers the heirloom varieties of grains as two monolithic crops dominate the market and U.S. farmland. Used to, wheat was grown in a way that nurtured a vibrant and strong network of root systems beneath the surface of the soil. Healthy soil and roots produced healthy plants, rich in nutrients and natural defenses against pests and disease. Now, a look beneath America’s farmland reveals a shallow layer of spindly, fragile roots doing little more than enabling the plants to grow. From there, they’re pelted with high doses of toxic chemicals in an attempt to make up for the natural defenses the soil can no longer provide. The needs of the soil are ignored as year after year the same grain crops are planted and forced to grow. The U.S. produces an excess of subsidized grains. There are more wheat and corn calories in our food system than any one of us is able to consume in one day. The current solution to this problem (which isn’t working, by the way) is to take fragmented forms of corn and wheat, market them as highly-processed foods, and sell them at very low prices. I’m going so far as to point out the injustice of making nutritionally devoid foods seem the most affordable to the poorest among us. It’s not enough to swear off commodity crops and eat only heirloom and ancient varieties of grains. Take quinoa for instance. The growing demand for this pseudo-grain in the western world has upset the balance of economy and nature in its native Bolivia. As more and more of the landscape is converted to farmland to grow white quinoa (when there are well over 100 different varieties), Bolivians eat less of their traditional staple crop as they attempt to supply our markets. That’s why I’ve recommended seeking out a brand which is sustainable and fair-trade. What to do about these problems of big agribusiness? Unfortunately, they won’t be solved overnight. We’re looking at a long road ahead of us guided by informed eaters and transparency in our food system. Neither is the standard at this point in time. To achieve this, we on the cook/eater-end of the food chain must question and request information from those on the laborer/producer-end. The producers doing it right will be delighted to communicate with us. Then we’ll know who to trust and support. To start working toward this goal, we must cultivate an appreciation of high-quality, sustainable food among ourselves. We must think it worth striving toward a healthy food system which nurtures the environment, animals, food workers and ourselves. Otherwise, we’re setting ourselves up for nothing but more sadness.